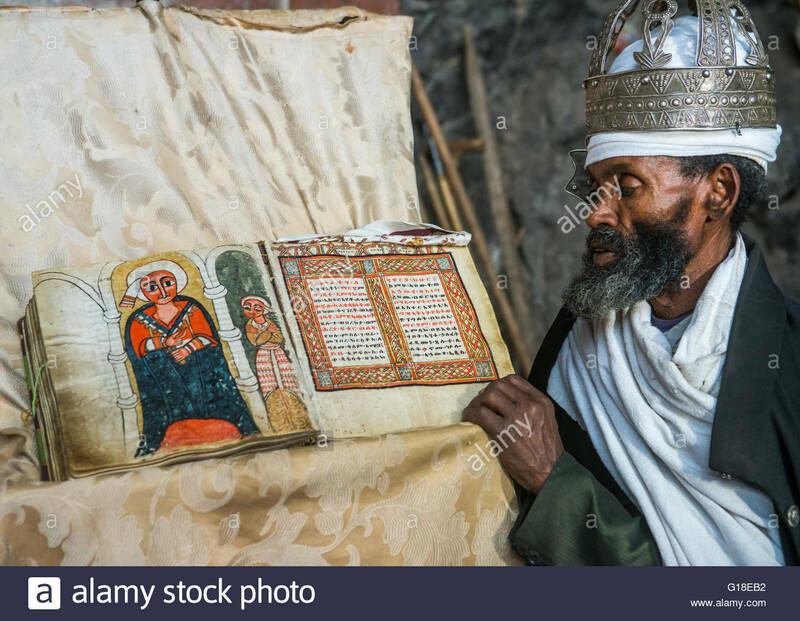 An off topic theme, no but be careful with thematic. 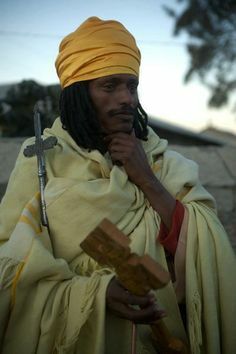 no controversial. 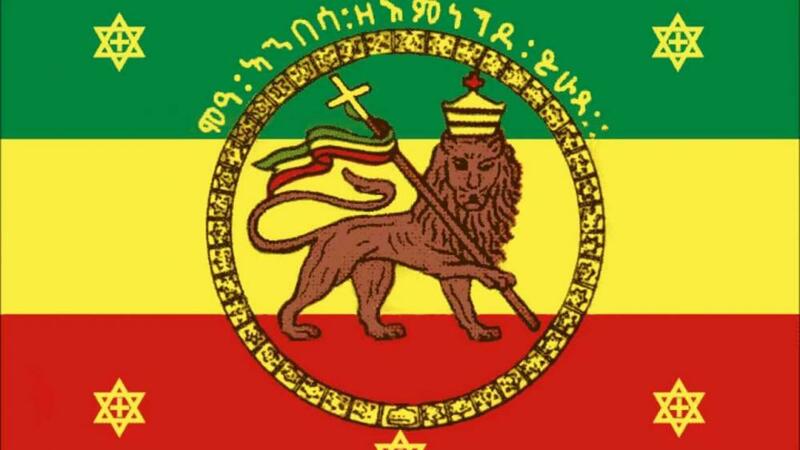 Somebody know what's means Reggae color, I know is African but what mean. 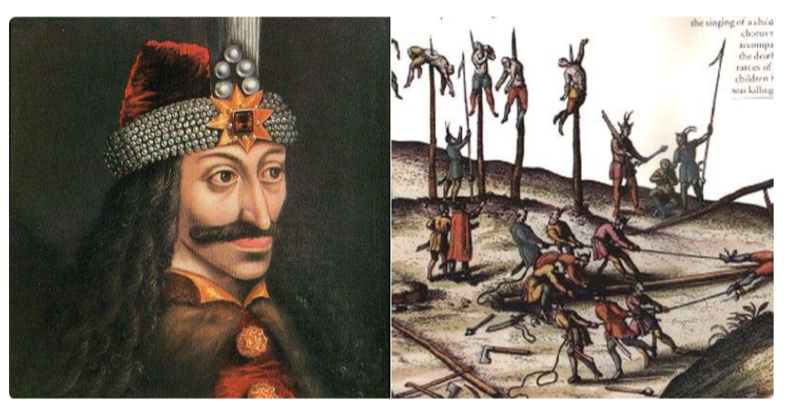 I'm designing some gift card but I want to know the historical background. You mean the red, gold and green? 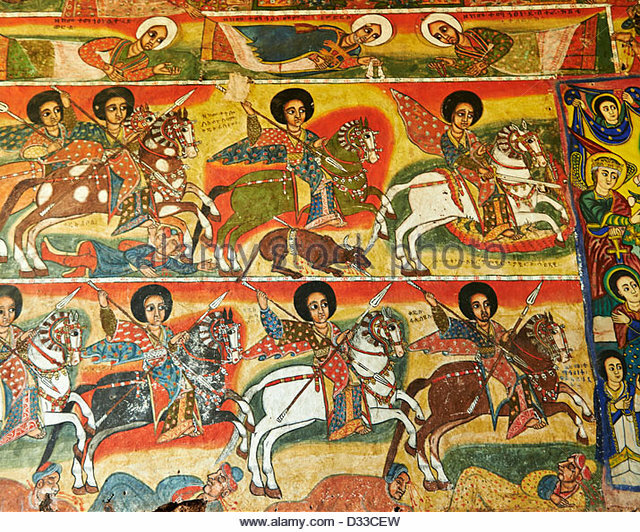 Those are the colours of the Imperial Ethiopian flag. 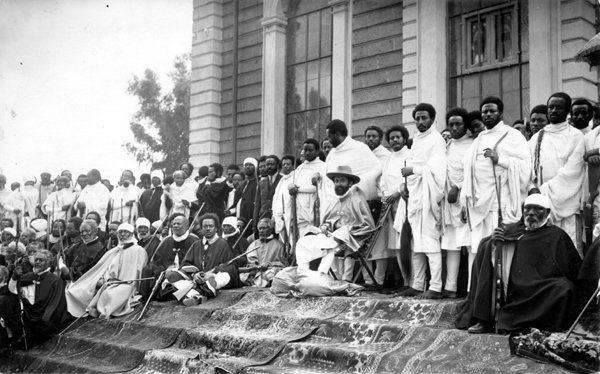 In 1896, in the Battle of Adwa, the Ethiopian (Abyssinian) army under Emperor Menelik II, (commanded by among others, Ras Makonnen, Haile Selassie's father) decisively defeated a major invasion by the Italians, who sought to colonize Ethiopia. 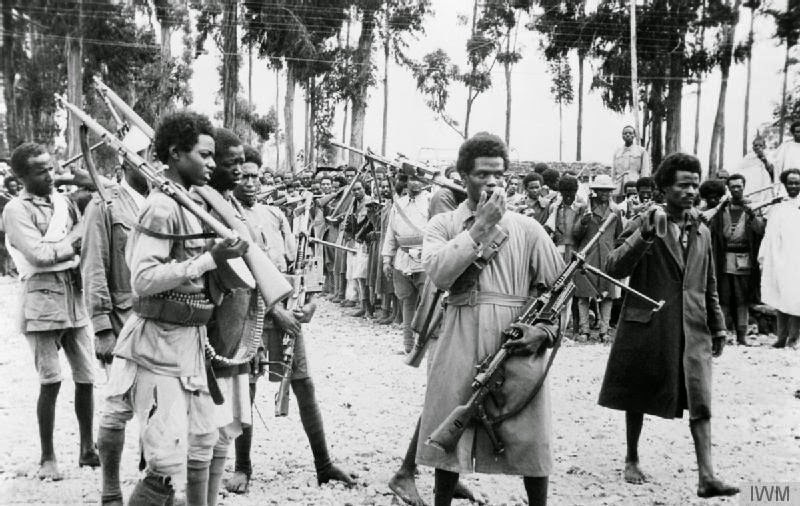 This was the largest single defeat of a modern European army in the history of Africa. 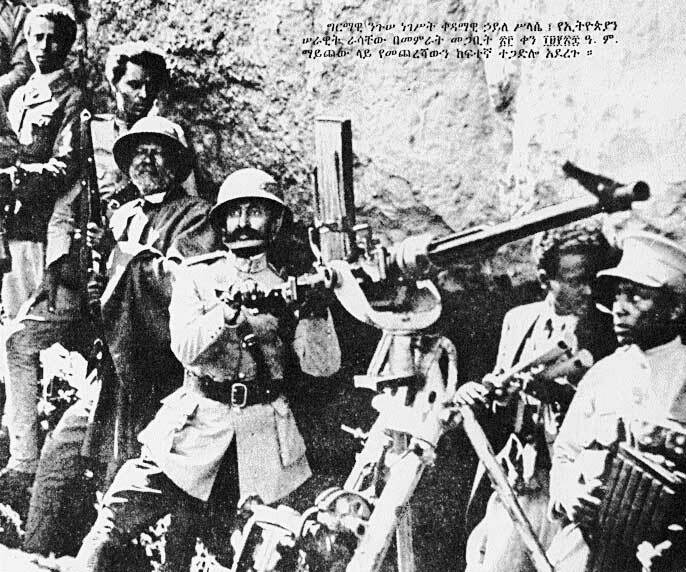 A traumatizing event for the Kingdom of Italy, but an event that catapulted Ethiopia to the forefront of African liberation struggles. All around the world people of African descent rallied behind the Ethiopian colours, and with the wave of decolonisation that swept over Sub-Saharan Africa, in no small part due to the efforts and support of Haile Selassie I, many African countries (including Ghana ) adopted the red, gold and green as their own national colours (in remembrance and respect for the early liberation struggles). 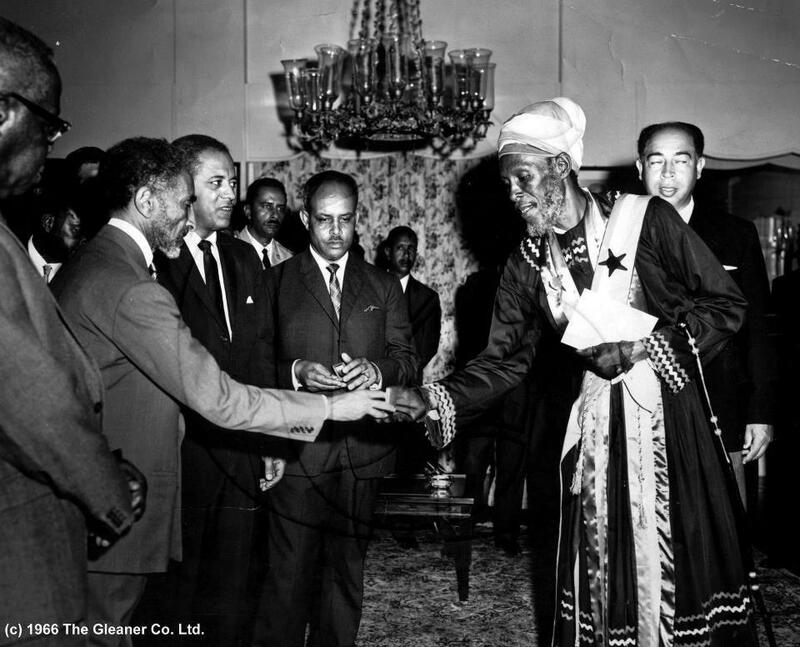 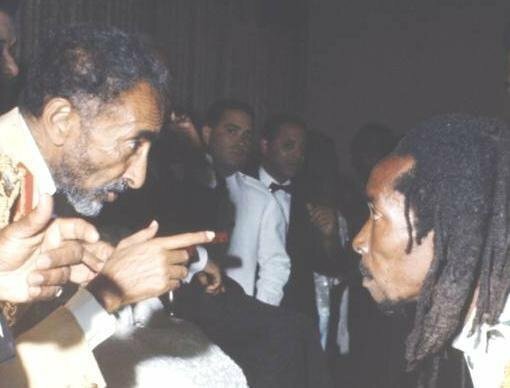 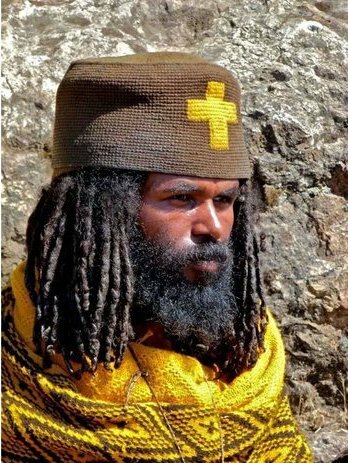 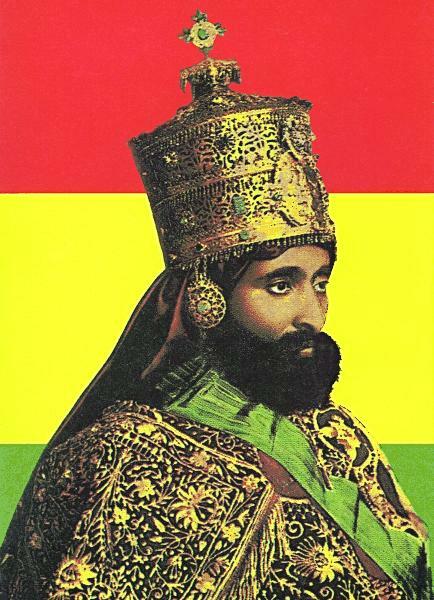 Among Rastafarians, Haile Selassie has a divine status, and Ethiopian Imperial iconography is widely used, including the imperial flag (and Lion of Judah), which is strongly preferred to the Jamaican National flag, or any other flag for that matter.. 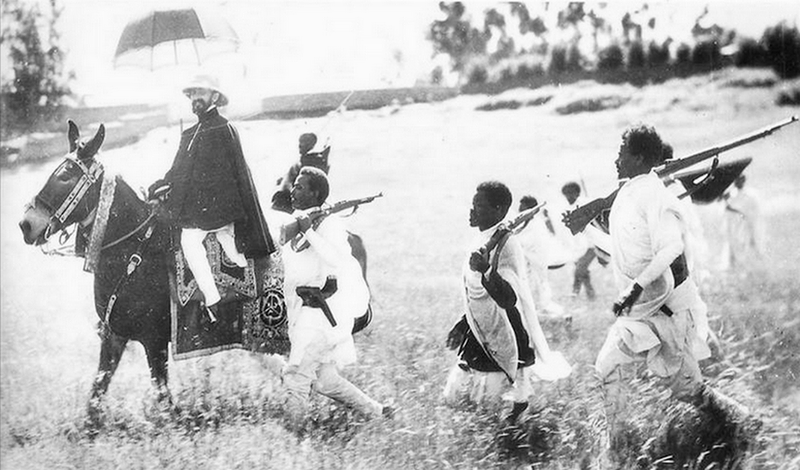 The green-yellow-red flag appeared in 06 October 1897. 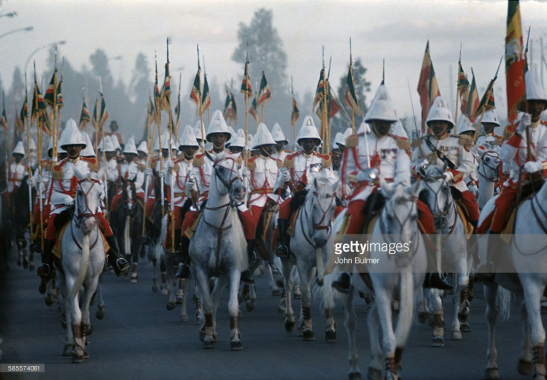 It was the flag of Ethiopia that became the basis for the Pan African colours. 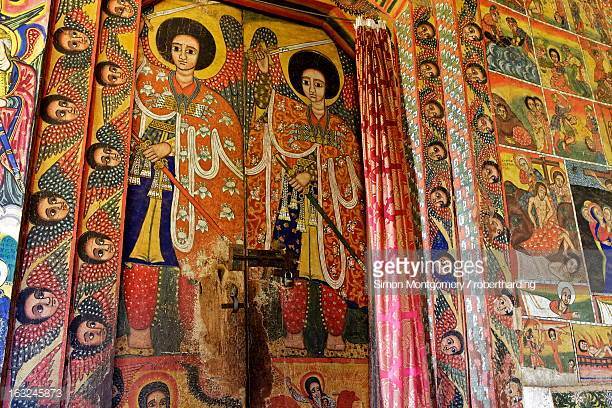 Before the end of the Ethiopian Empire the colours were interpreted as: red for power and faith; yellow for church, peace, natural wealth and love; and green for land and hope. 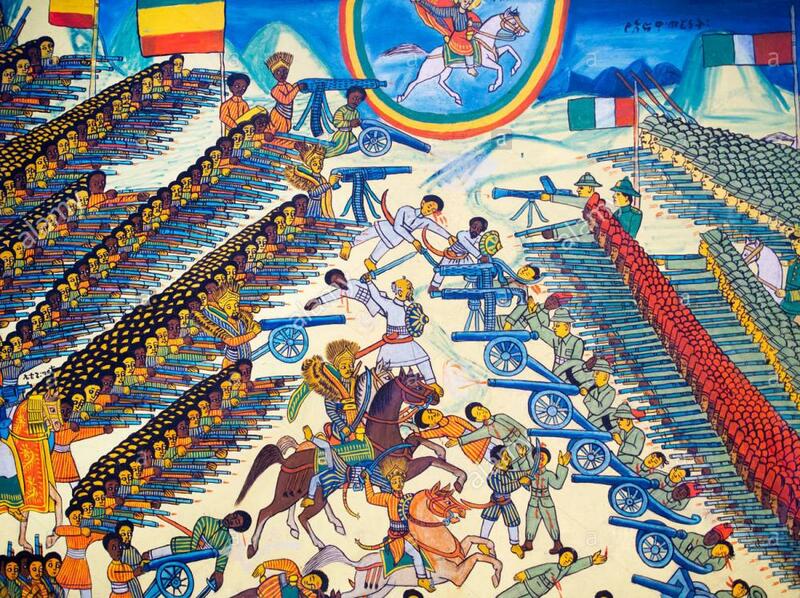 Although I've heard/read different explanations as well including: Red for the blood of the martyrs; Gold for the riches of the country/culture and Green for the land/nature. 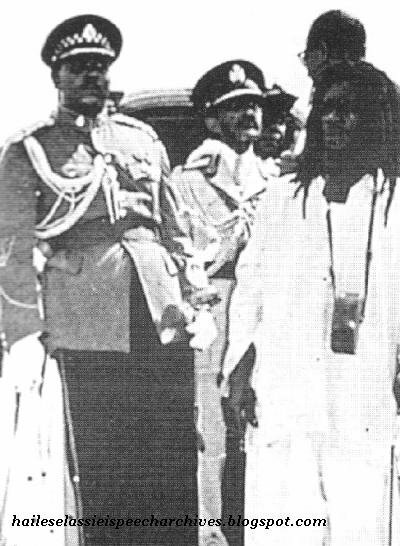 Emperor Haile Selassie I, born under the name and title: Ras Lij Tafari Makonnen, or simply Ras Tafari. 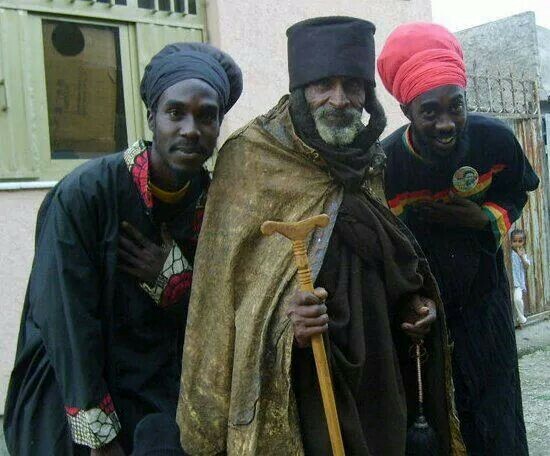 Actually reggae is not African, it's Jamaican; its colours are black, green, and gold, the colours of Jamaica's flag. 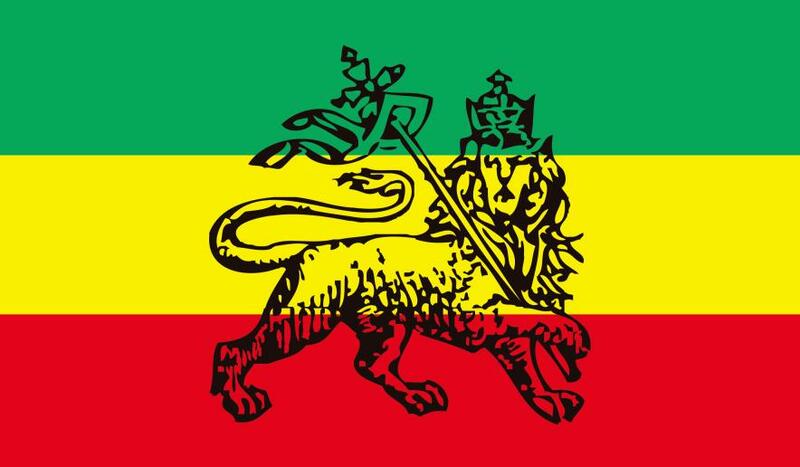 https://en.wikipedia.org/wiki/Flag_of_Jamaica#Design_and_symbolism gives several interpretations of the meaning of those colours. 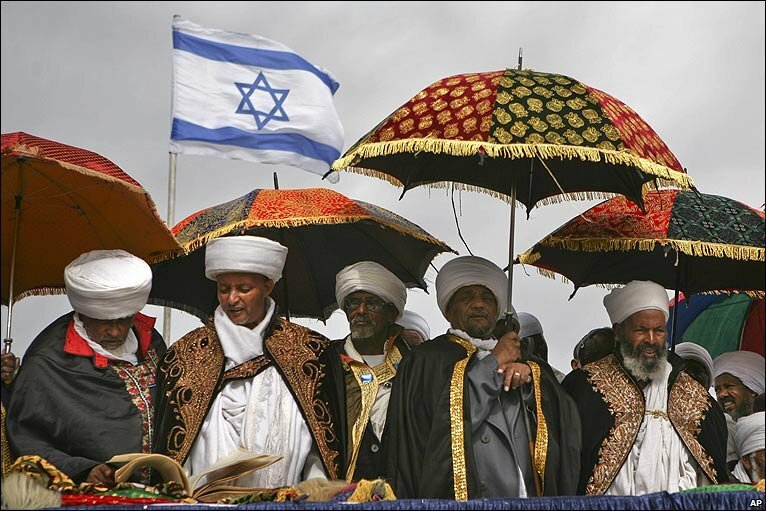 Yes that obvious for me, but I saw this flags in my childhood. 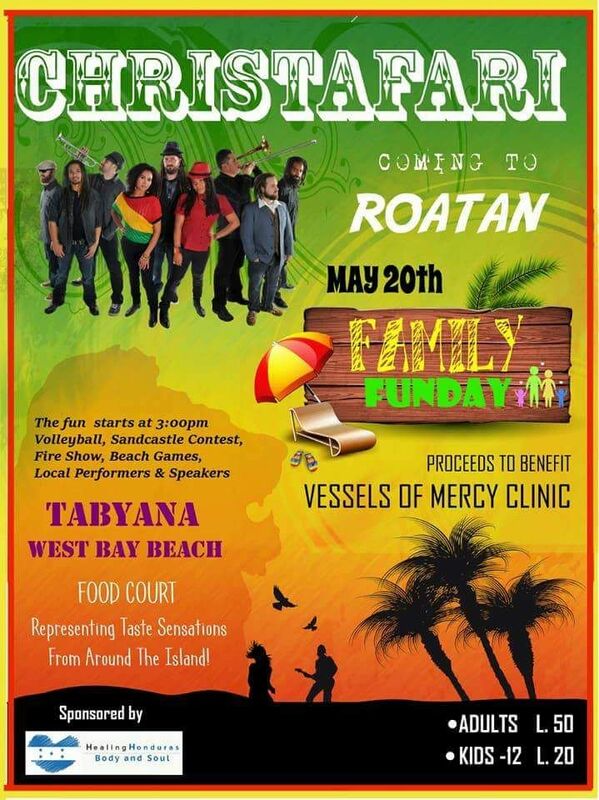 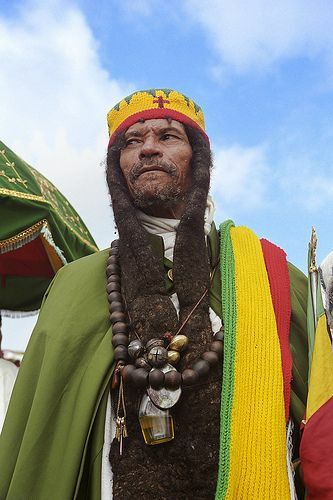 The Rastafarian movement is a strong mix of literal and spiritual interpretations. 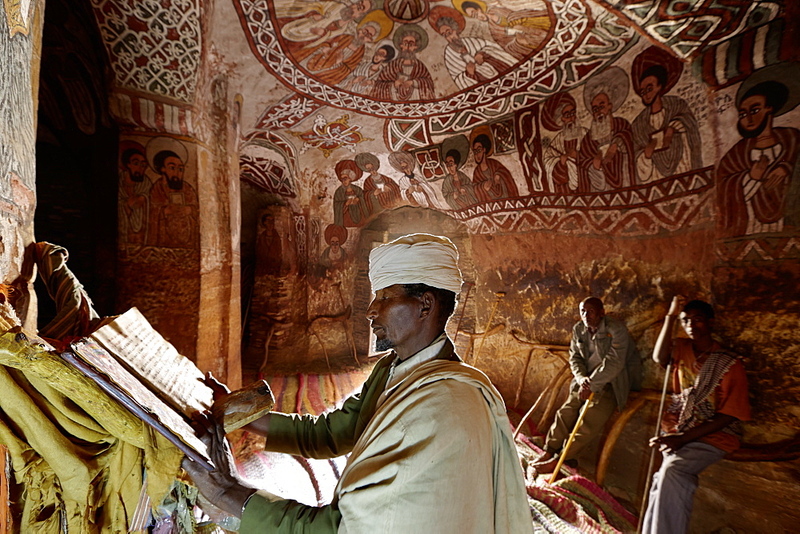 Judeo-Christian ideology, mixed with Imperial Ethiopian iconography and a dash of mysticism. 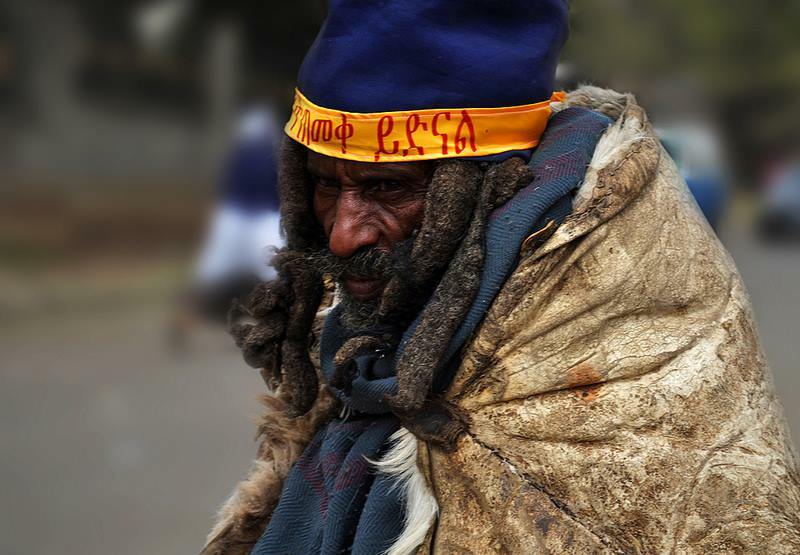 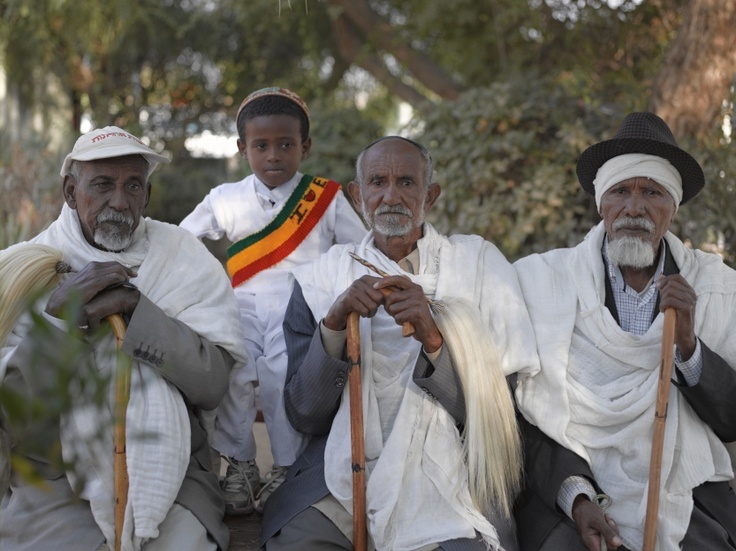 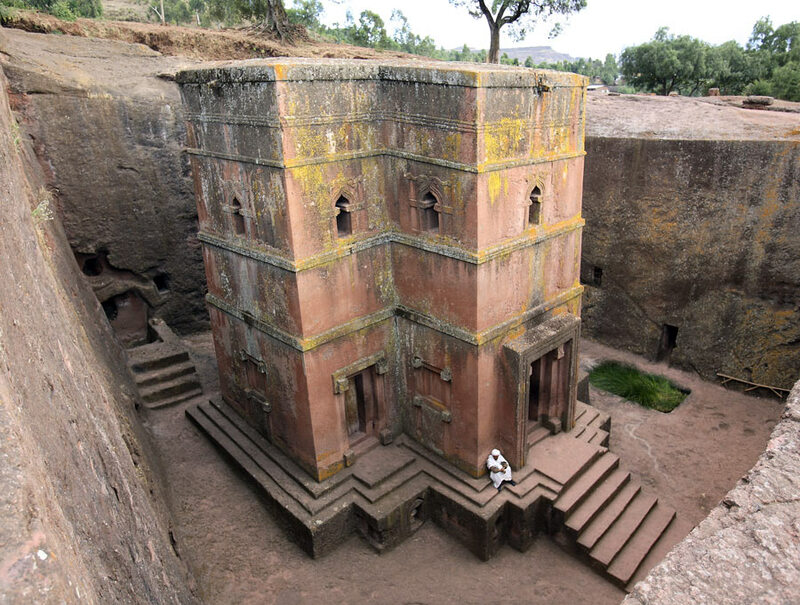 is an impressive culture, yes I saw that fact about Jewish Ethiopians and First African Churches outside Roman control. 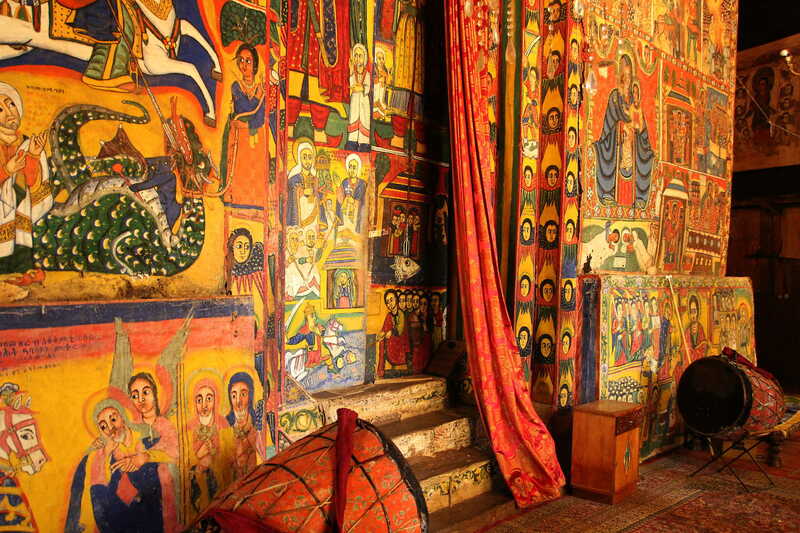 Yes, the red-gold-green pan-African colours originated in Ethiopia. 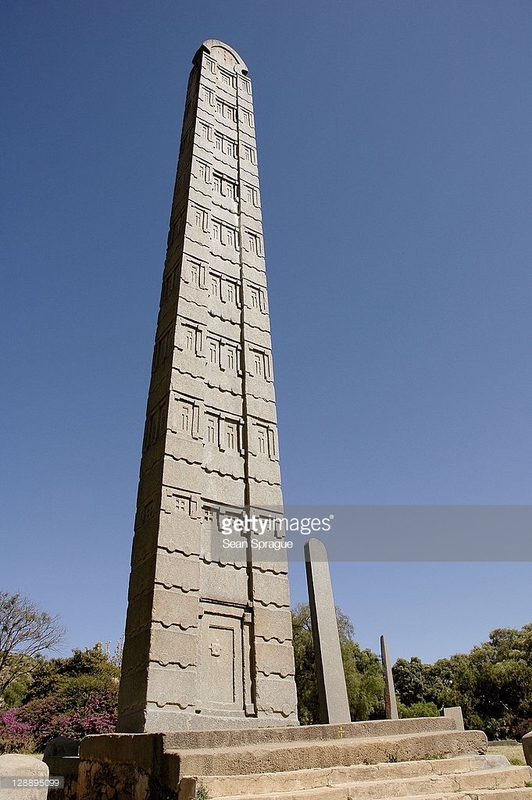 And it's no coincedence the African Union is headquarted in Addis Ababa. 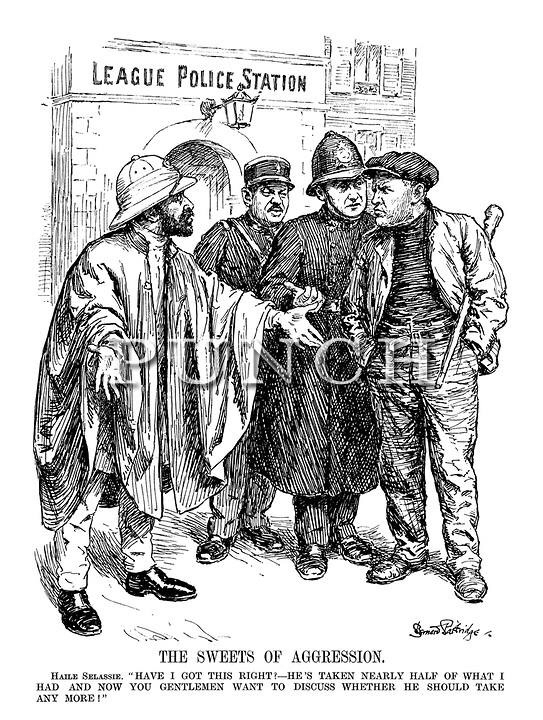 Sorry for interrupting then, apparently I misunderstood. 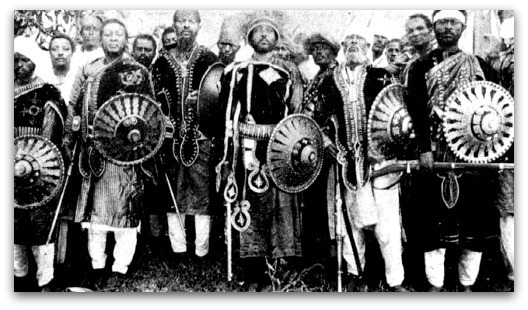 Why not propose African faction to Millennium AD? 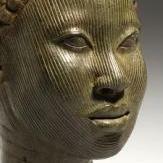 Wow, thank you @Sundiata. 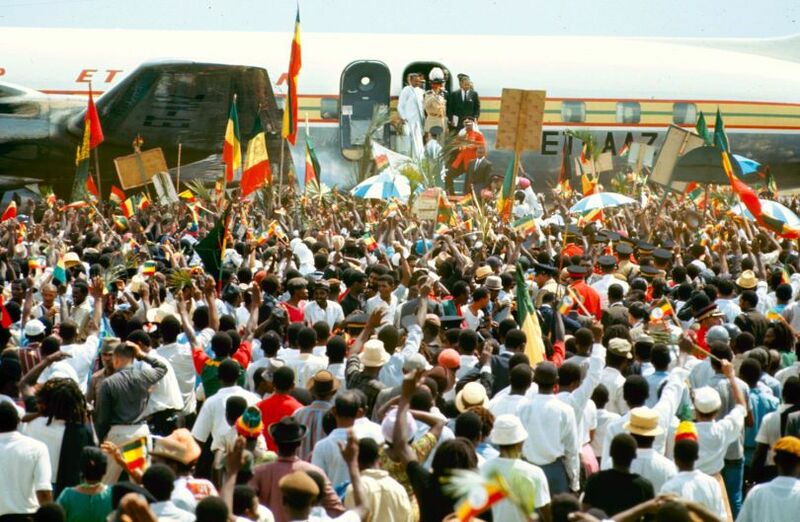 I always wondered why all those (most) African flags have red green gold. 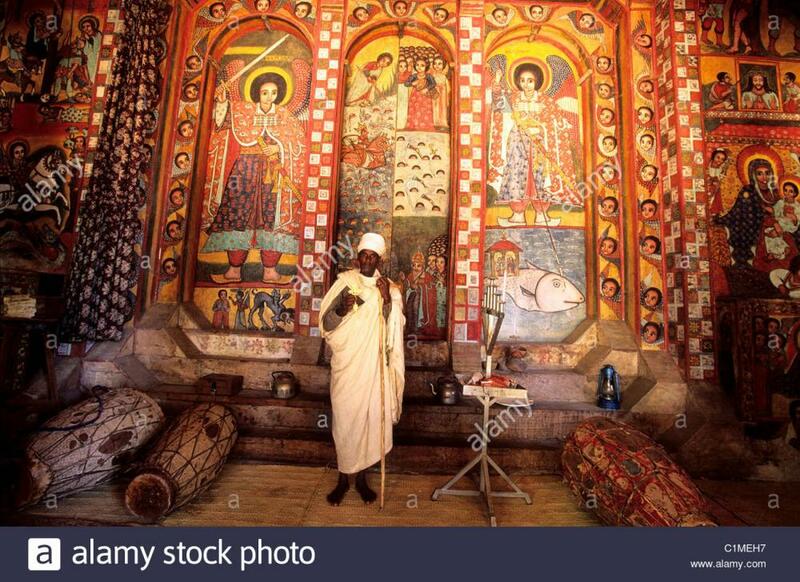 First African Churches outside Roman control. 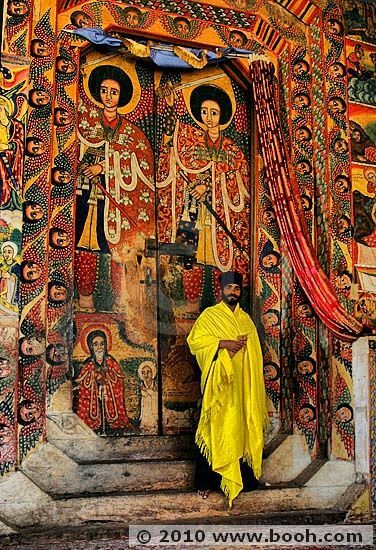 Some of the earliest surviving churches anywhere, lol... Ezana, King of Axum was the first Ethiopian monarch to convert to Christianity... 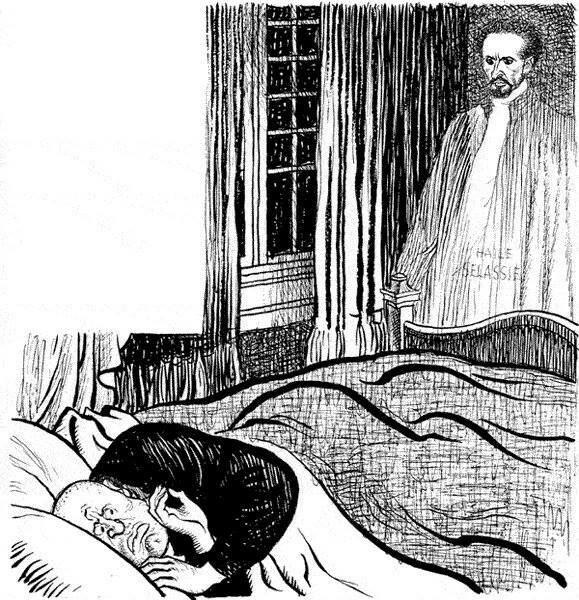 In 330's AD! 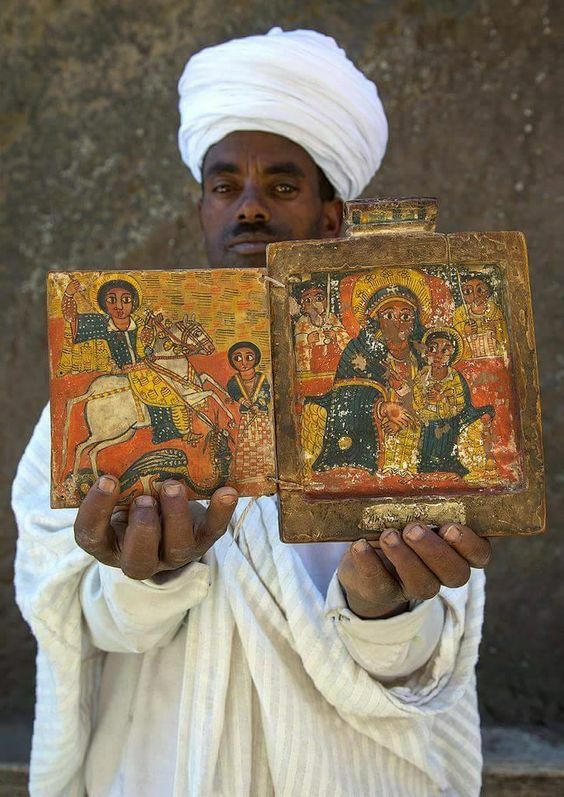 Ethiopian coins minted bearing Ezana's name are even found in India...! 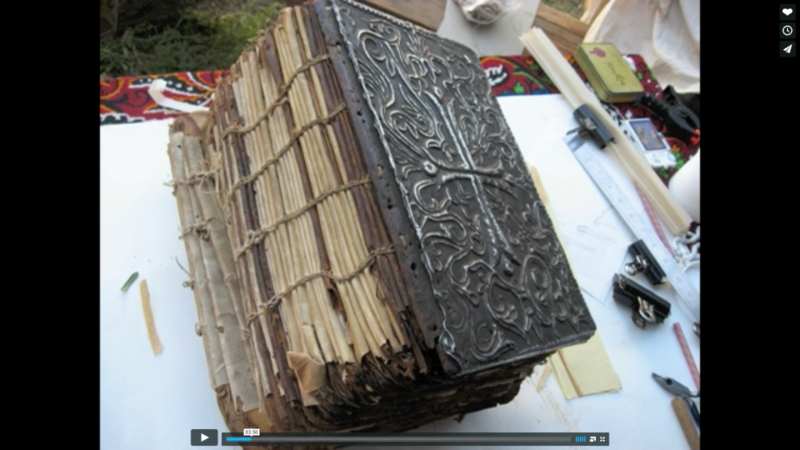 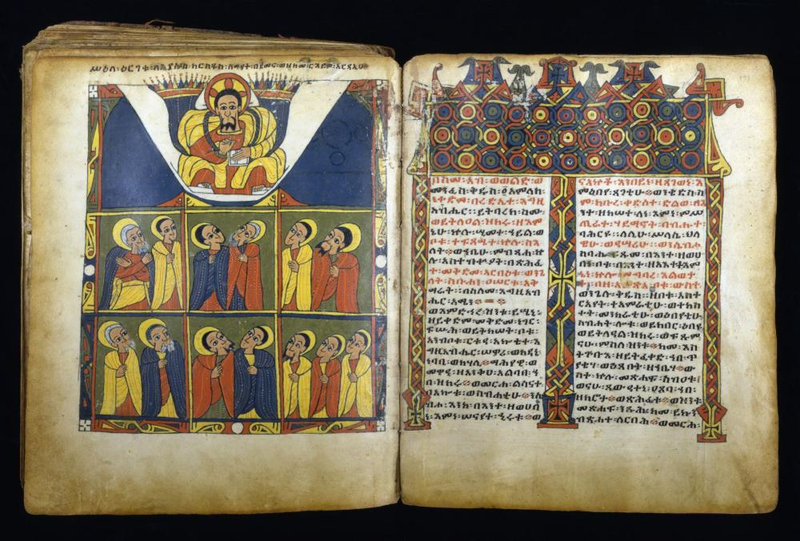 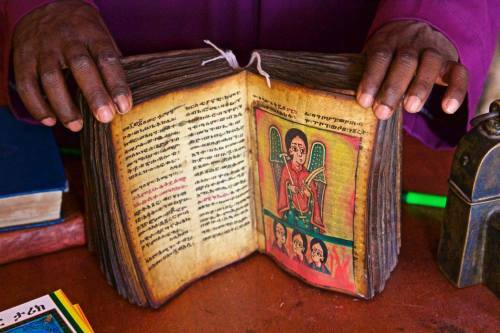 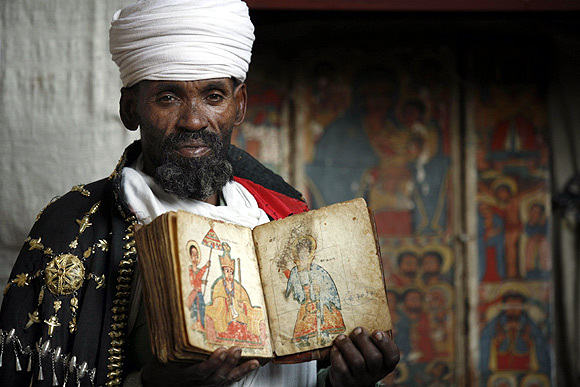 The Gospels are housed in Ethiopia's Abba Garima Monastery. 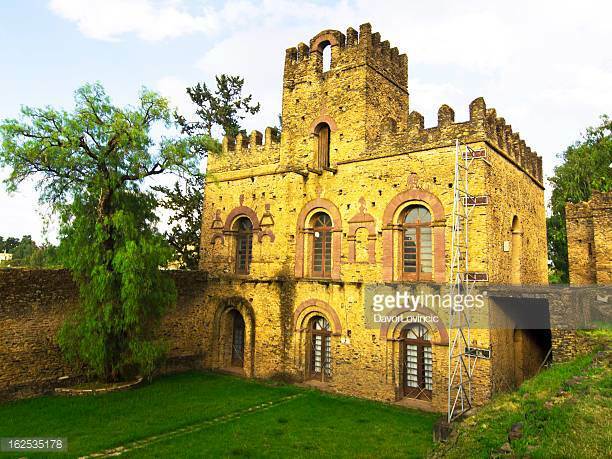 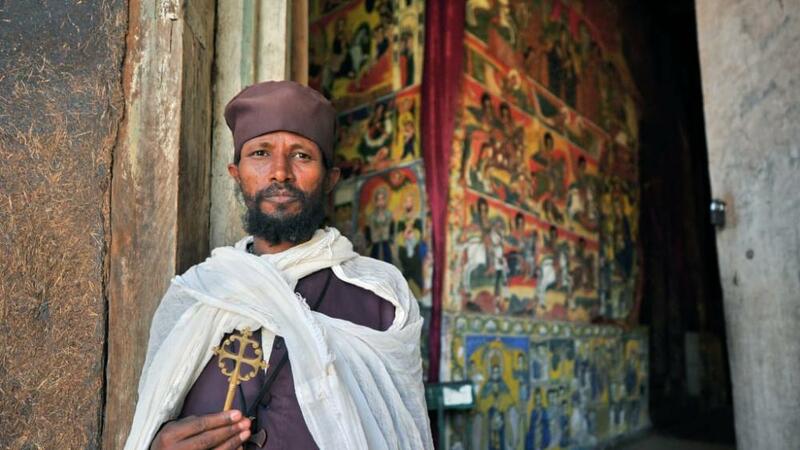 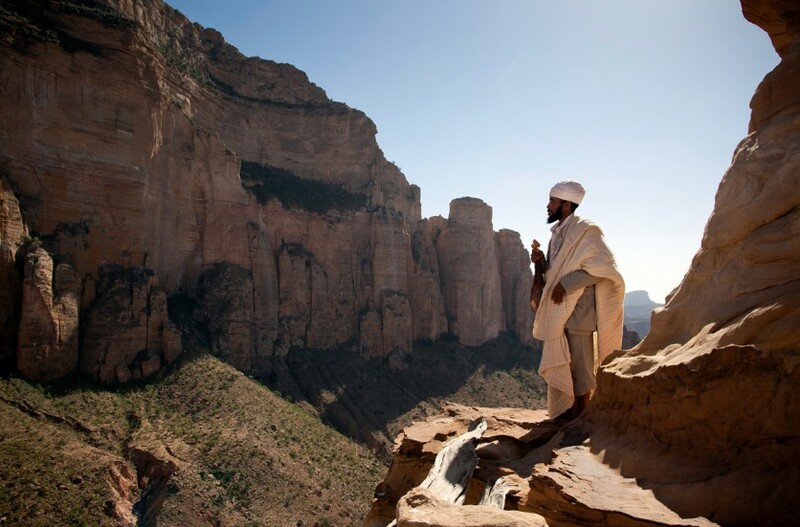 Abba Garima Monastery is an Ethiopian Orthodox church, located around five kilometres east of Adwa, in the Mehakelegnaw Zone of the northern Tigray Region in Ethiopia. 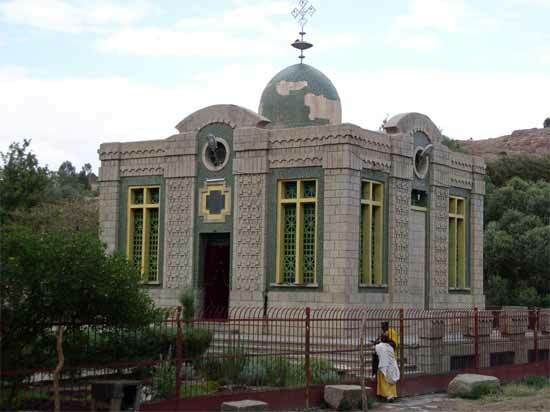 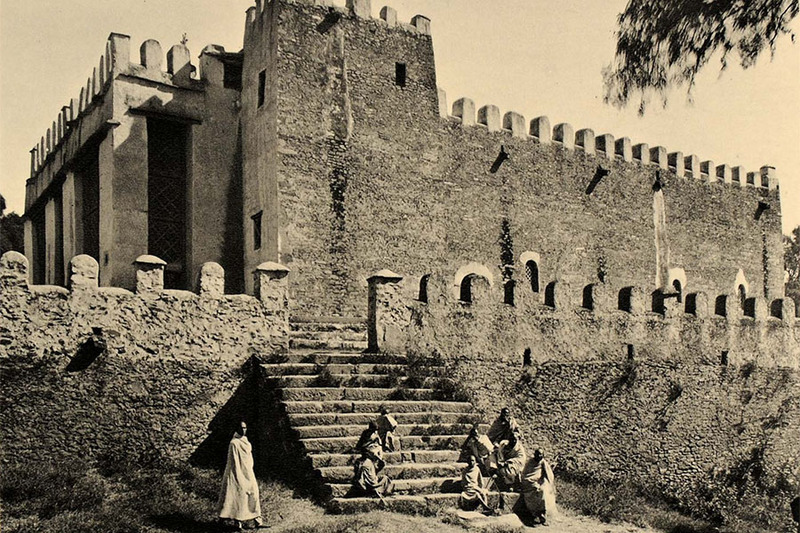 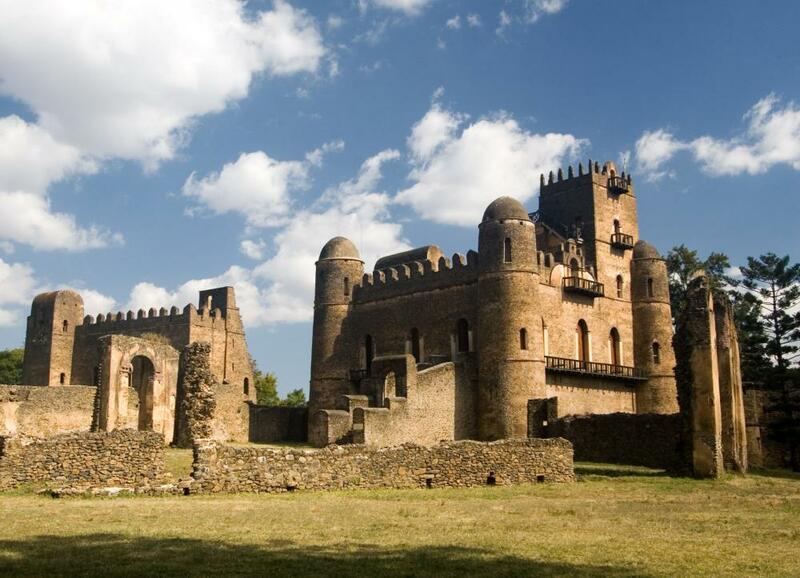 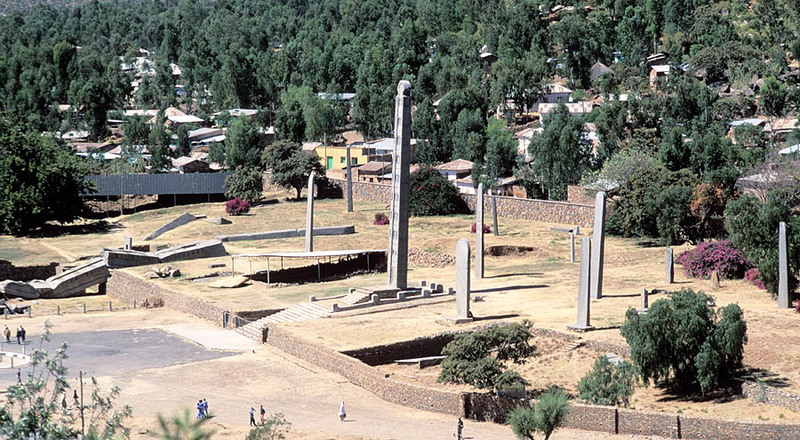 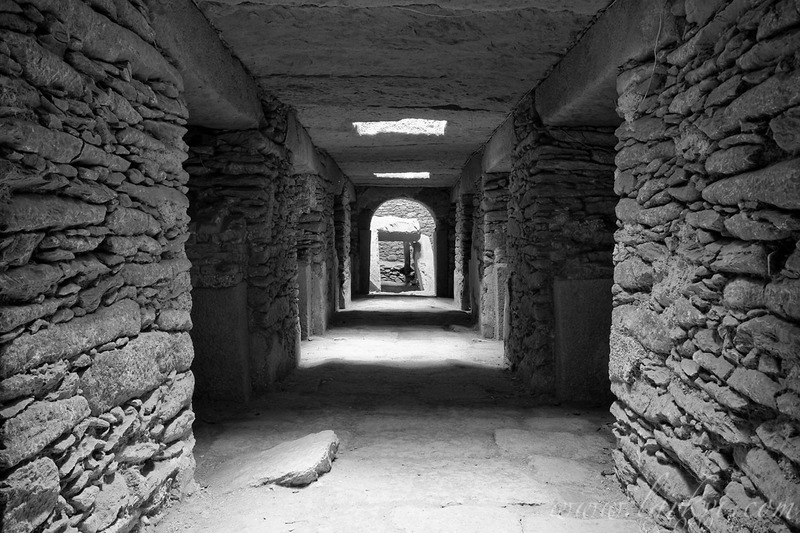 It was established in the sixth century by one of the Nine Saints, Abba Garima, and built by King Gabra Masqal (also Gebre Meskel). 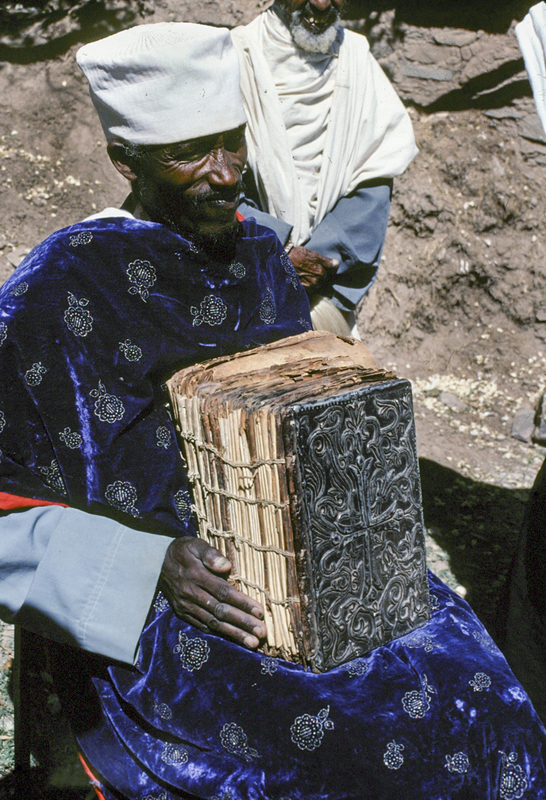 The monastery became known for its early manuscript copy of the gospels and its treasury. 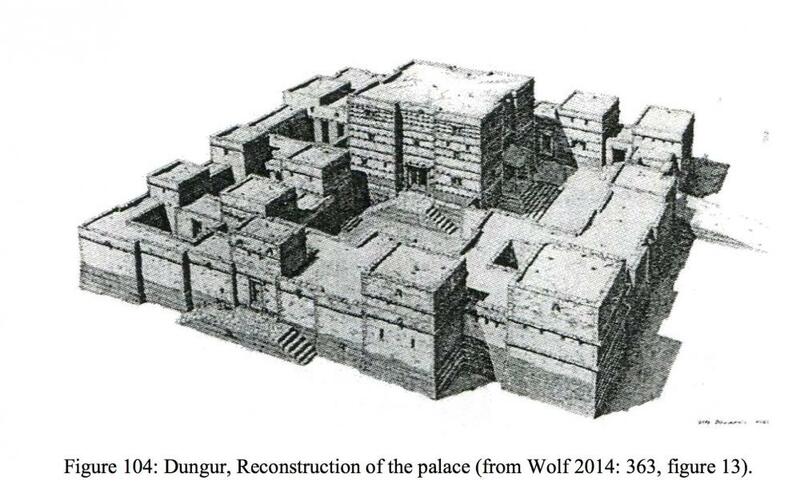 recent radiocarbon analysis; samples from Garima 2 proposed a date of c. 390-570, while counterpart dating of samples from Garima 1 proposed a date of c. 530-660. 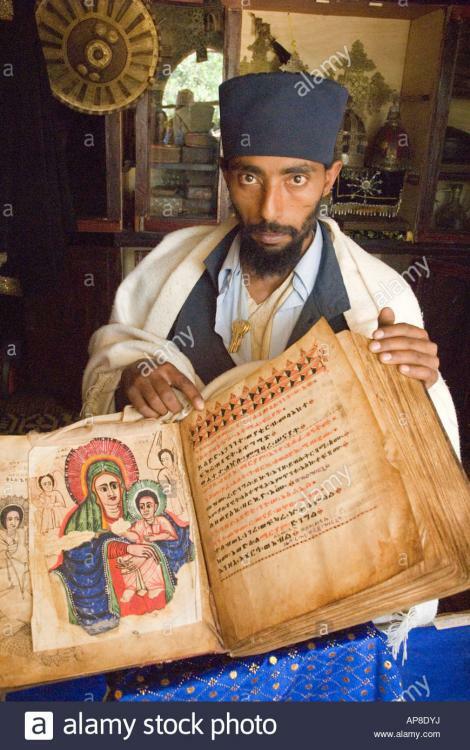 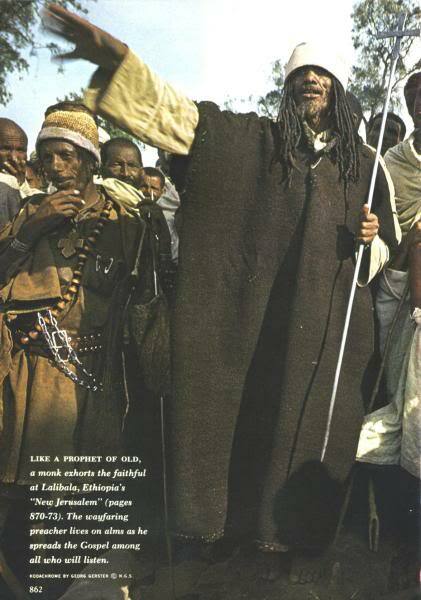 Monastic tradition ascribes the gospel books to Saint Abba Garima, said to have arrived in Ethiopia in 494. 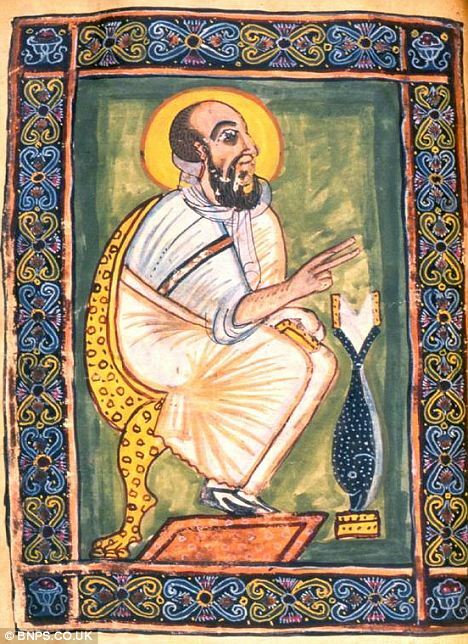 Abba Garima is one of the Nine Saints traditionally thought to have come from Syria, and to have evangelized the rural populations of the ancient Ethiopian kingdom of Axum in the sixth century; and the monks regard the Gospels less as significant antiquities than as sacred relics of Abba Garima. 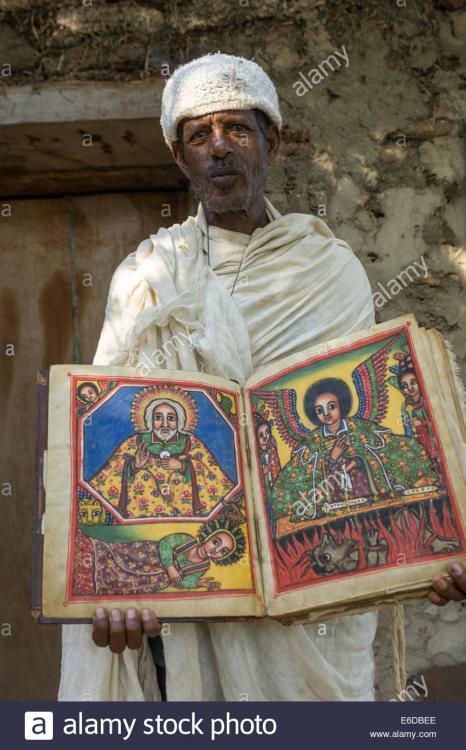 According to tradition, Abba Garima wrote and illustrated the complete Gospels in a single day; God stopped the sun from setting until the Saint completed his work. 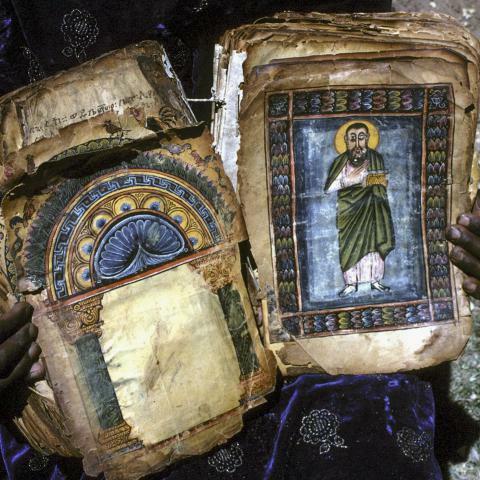 Definitive radiocarbon tests have indeed supported the dating Abba Garima 2, the earlier of the two books, to the sixth century, but otherwise recent research tends to contra-indicate many aspects of the traditional account; proposing instead that the text-base for the Garima gospels is Greek not Syriac, that the iconography and palaeography looks to Egyptian not Syrian sources, and that the gospel translation witnessed in the Garima gospels had been completed over a century before the traditional dates for the Nine Saints. 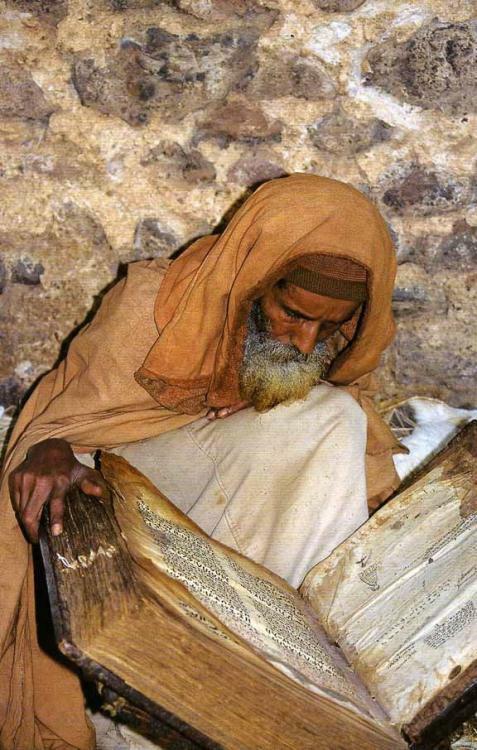 Furthermore, the supposed Syrian origin of the Nine Saints is no longer maintained in most recent scholarship. 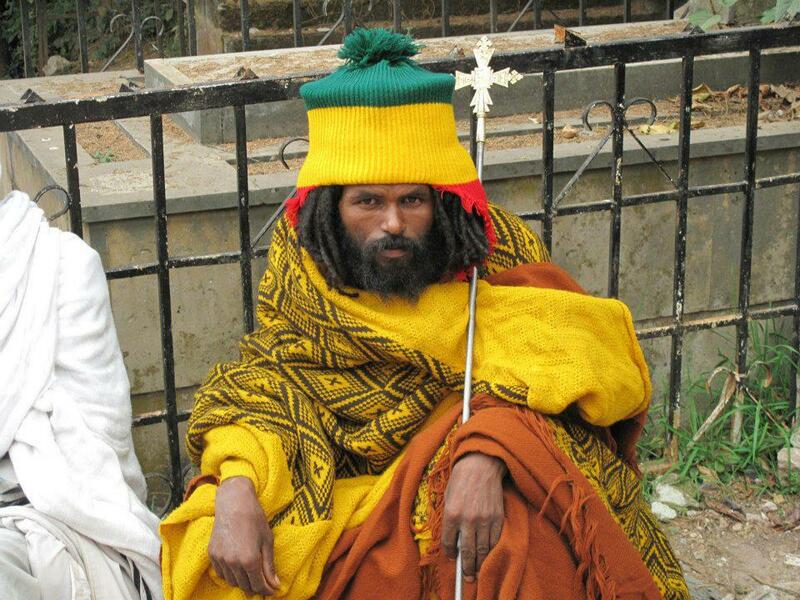 This all belongs to the Ethiopian Orthodox Tewahedo Church, by the way..
que cosa tan bella. 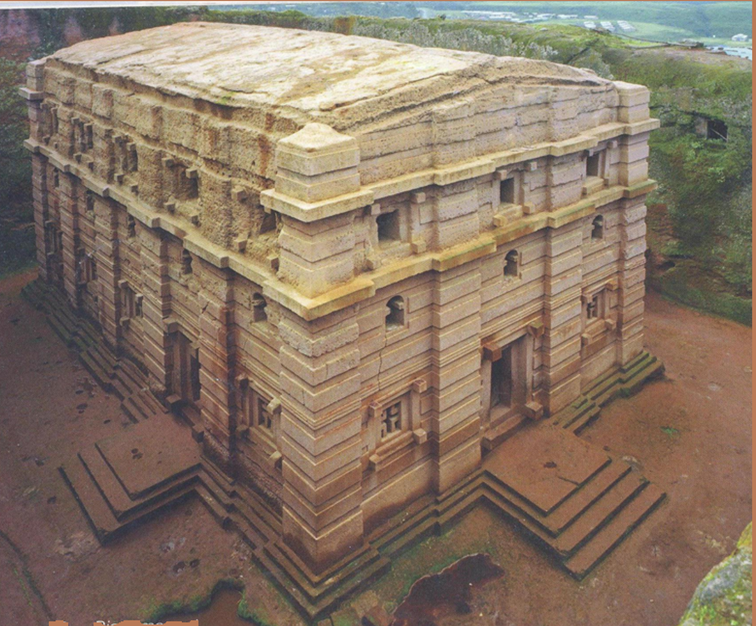 a beautiful piece of history. 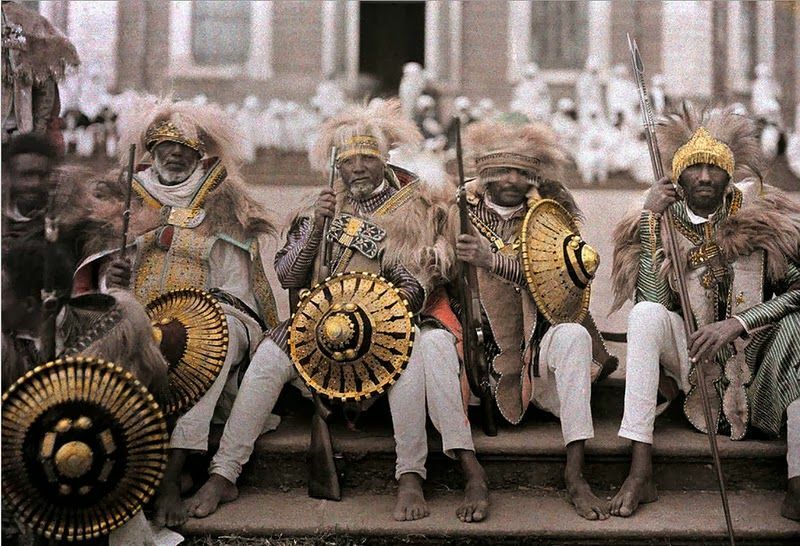 our equivalent. 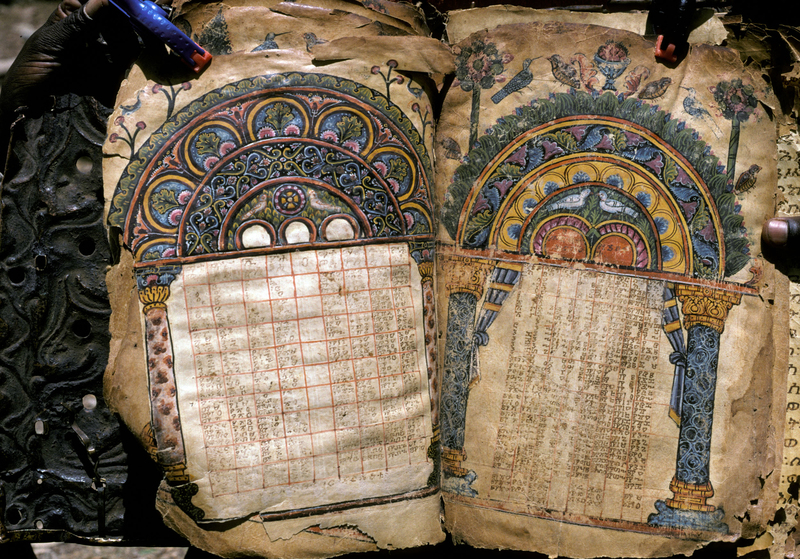 a Mayan codex at Copan. And Menelik II, Haile Selassie's uncle and predecessor. 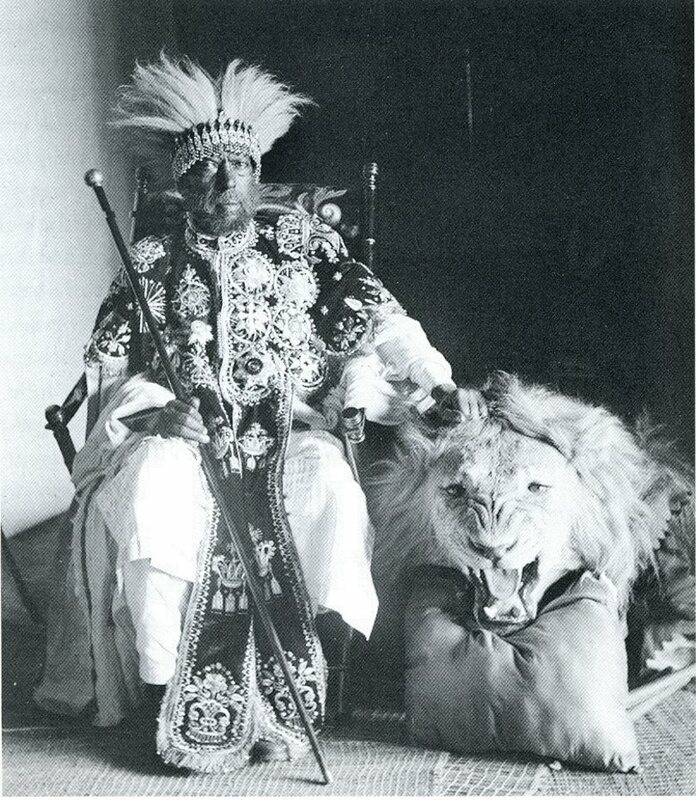 It was under him that the Italians were first defeated at Adwa, 1896. 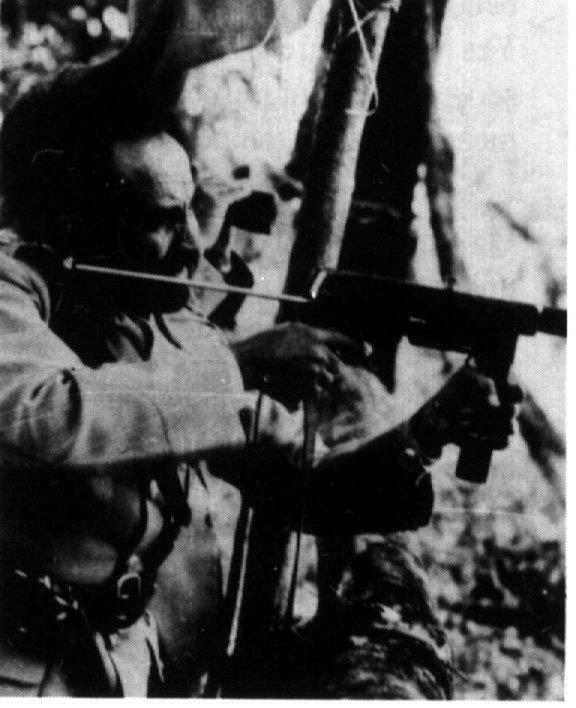 The great war... that don't be happen. but here in Latin-American nobody enter to that war. 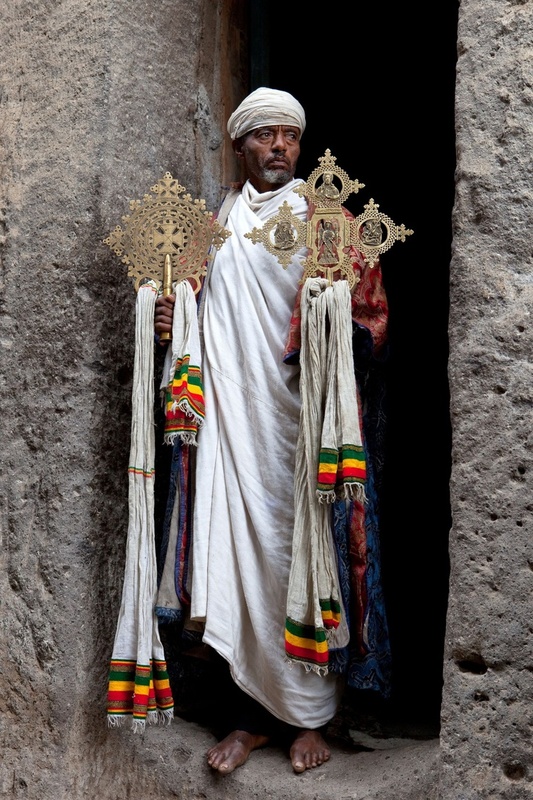 we receive the immigrants. 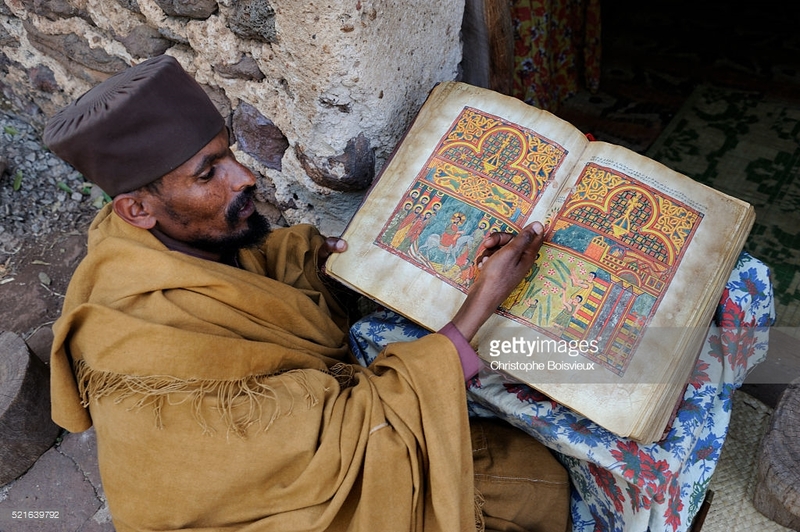 for example the idea to make a new roman is great... but no with weapons, or industrial weapons. Remember to always enjoy even that, you may never know when that could become what i see here, i hope someday i'll see again shopping malls, highways whitout the inminent and highly possibility to be robbed or killed.